Hi all! As you can see, on this photo-walk, I shot anything and everything that was yellow. 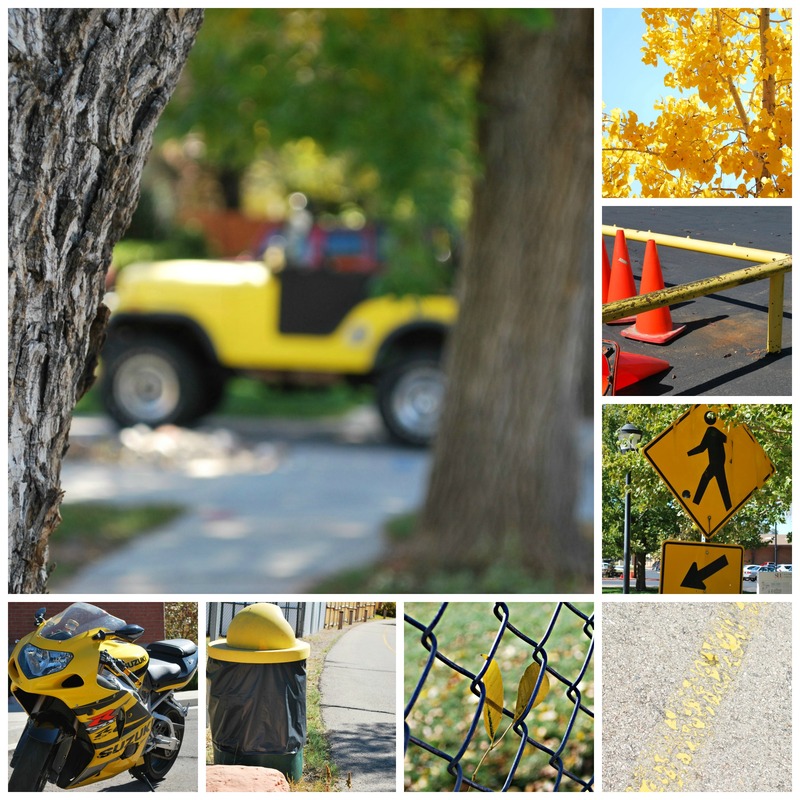 I highly recommend taking a leisurely walk and focusing on one primary color to photograph. When I do this, I seem to see things I wouldn’t notice otherwise, and I like the cool captures I get. Try something NEW this week!